Organizations in any industry looking for an easy to use yet powerful CRM with project management and delivery. 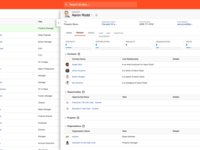 Track everything from sales prospects to delivered projects in the same platform. 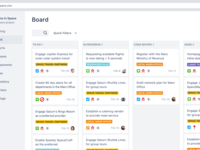 Jira Software is trusted by agile teams looking to capture & organize issues, assign work & track team activity. The software is designed so Scrum, Kanban, & hybrid models are all successful.